County Road 5 was established in the fall of 2003. It has exceeded the expectations of its members and fans alike. The group has endured the rough terrain like many groups do. Hurdles of finding permanent members, creating a marketable product, and establishing their own identity. They have released four albums thus far, with more albums in the works. The first album titled “Drink about it” was released in the fall of 2007. This album contains “Drink I couldn’t handle”, and “Drink about it”, “Gone Fishin'” among several other songs that have been featured frequently on many occasions via radio, internet, and television! These songs were in the Top 100 Most Requested Songs of 2008 on Radio Free Texas (“Drink I Couldn’t Handle” – #16 & “Drink About It” – #34). The second album was “County Road 5, Out of control at the Hilltop”. It was released in the fall of 2008. Which is a live recording at the legendary Hilltop bar in Tonganoxie, Ks. A music video was then released for the song “Drink I Couldn’t Handle” in the fall of 2008. Which is featured on many media outlets throughout internet and tv including… CMT’s “Concrete Country”, GAC’s “Edge of Country”, Youtube, XM Sattellite Radio, Lonestar Music, Radio Free Texas, NIXA Country, among many others. 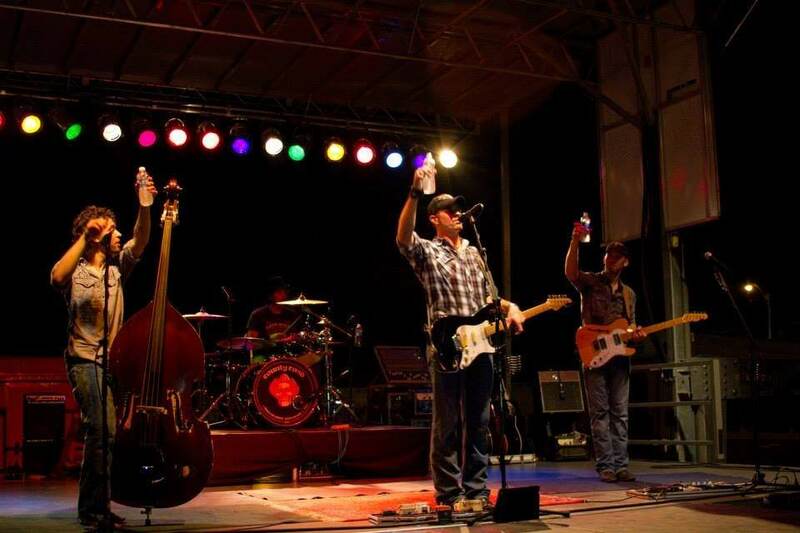 The third album titled “Asphalt & Whiskey” was released in the Spring of 2012. 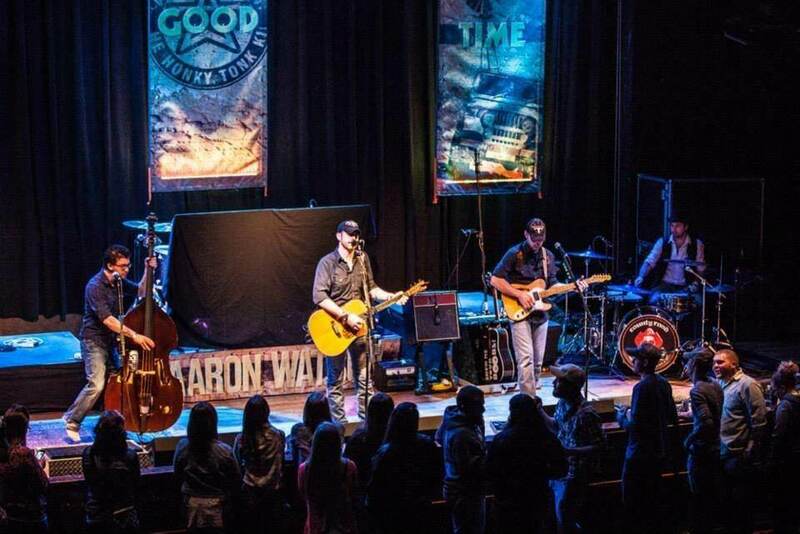 The “Asphalt & Whiskey” album has finally sealed the identity of the group, given them their true sound they have been searching for, and has been the most downloaded, most sold, and most popular album released thus far. CR5 released a music video for the song “Country’s What You Got” in the Fall of 2012, and it has been featured on CMT’s “Concrete Country”, GAC’s “Edge of Country”, Youtube, XM Sattellite Radio, Lonestar Music, Radio Free Texas, NIXA Country, among many others as well. They filmed and recorded their fourth album which is a CD/DVD Combination in the Winter of 2014 titled “Locked Up & Live at The Lansing Correctional Facility” which was released in the Spring of 2014. They are also working on writing and recording music in preparation of their fifth album. Titled “Brighter Day” which will be released sometime in the near future. County Road 5 has expanded from the KC metro area to audiences and markets throughout the country. The music this group has created from their own artistic talents is currently on radio stations across the country. CR5 has also made several live television appearances throughout the U.S. on The Travel Channel’s “Adam Richman’s Fandemonium”., RFD TV’s “Tough Grit”, as well as many local TV stations. 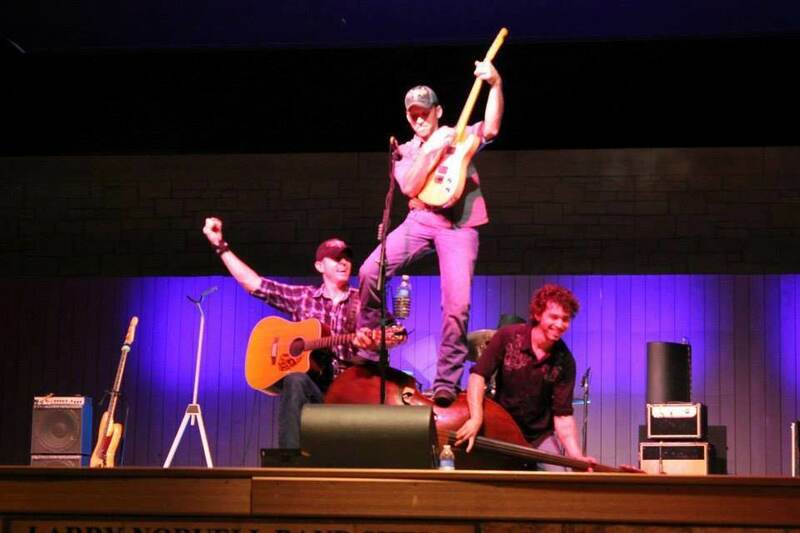 Their music is currently on XM satellite radio., Lone Star Music, Nixa Country, Radio Free Texas. Also among many radio stations throughout the country. Having a large presence in the online community through Facebook. Youtube, Twitter, and Website pages they have generated over 500,000 hits and mp3 downloads.